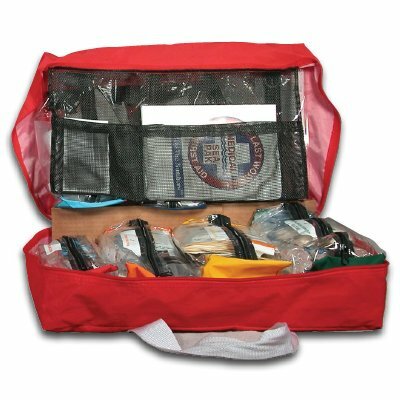 When you are going into a situation where professional medical help could be 48 hours or more away, this 10 person kit is the best choice. 8 modules contain generous quantities of basic first aid items, plus advanced items like a skin stapler and remover. This is a great kit for people who will be out to sea for days at a time. 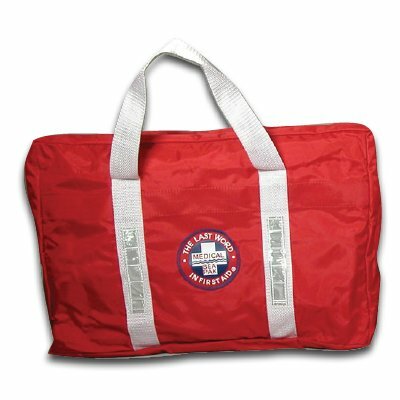 1 Redi-Splint 36" x 4"
4 Burn Pad 4" x 4"
1 Color coded, waterproof manual with the patented "First-Aid-By-The-Numbers®" design.